Thanks to our amazingly innovative Administrative Support Associate, Deb Heidzig, the Kimmel Education and Research Center will be hosting Greg Peterson (one of the famous Peterson brothers) at the 2013 Apple Jack Festival! Greg Peterson is a 2013 graduate from Kansas State University where he majored in Agricultural Communications and Journalism. He grew up on a diversified family farm near Assaria, KS with his parents, 2 brothers, and sister. 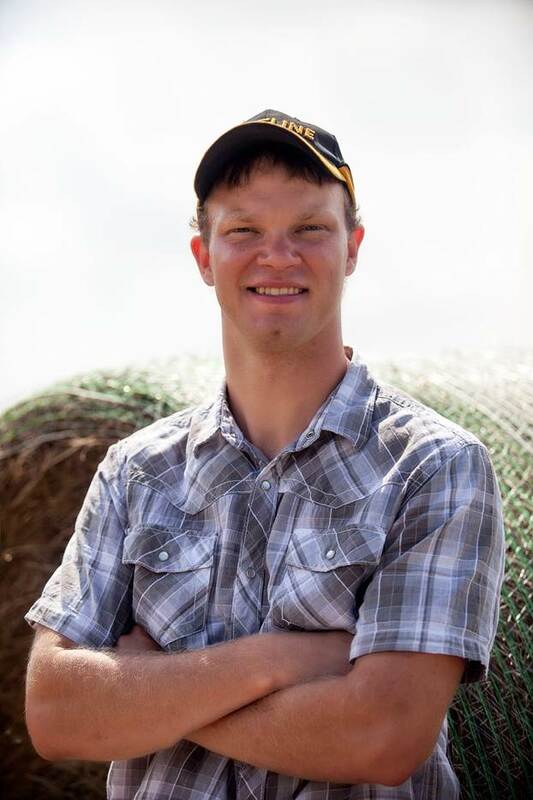 He has always enjoyed working on the farm and being an advocate for agriculture. In June of 2012, Greg and his brothers released a video on YouTube entitled, “I’m Farming and I Grow It.” It quickly went viral, receiving over 8 million views. Since then Greg and his brothers have released 2 more videos and have now eclipsed 25 million total views on YouTube. The videos have given Greg many opportunities around the country to talk about agriculture and he is passionate about the future of the industry. And, visit Kimmel’s blog (KimmelTV.org) for more updates about Greg’s performances as well as other information about Apple Jack and our Extension programs! Going Wild!! about meeting Greg and learning even more about how he and his brothers have had fun using their passion and purpose to educate people and build a business! Join the University of Nebraska Extension Kimmel Education and Research Center Team on September 21 & 22 for our Annual Apple Jack Festival and meet Greg!